Sephra Belgian chocolate is imported directly from Belgium. 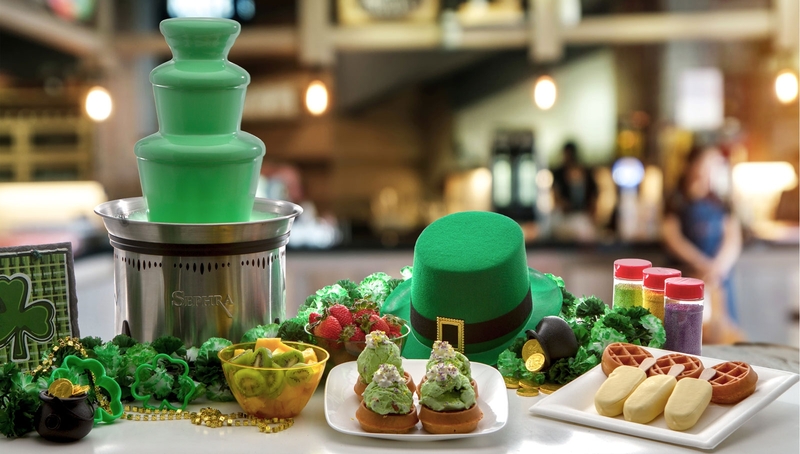 Our Belgian fondue chocolate is chocolate fountain ready. 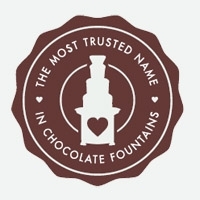 No need to add anything to the chocolate for it to work perfectly in your Sephra chocolate fountain.So What Is The Difference Between All Sephra Chocolates? Belgian - Rich and Creamy in taste, Imported from Belgium, Highest Quality Chocolate. Highly recommended for weddings and special events. Premium - Same Belgian recipe, Made in the USA. Not quite as creamy as the Belgian but still delicious taste and quality. Melts - Designed to harden quickly, great for candy making and dipping. This is a chocolate compound or coating. Ideal for kids parties, low cost get togethers.